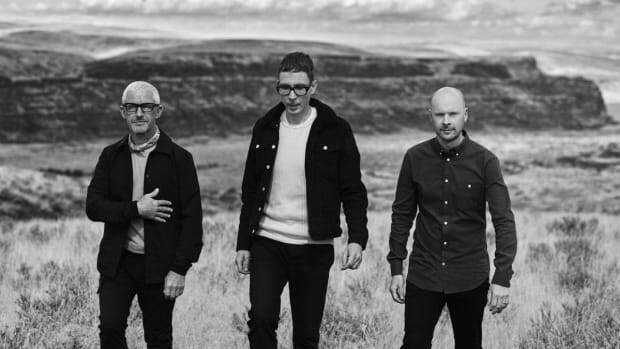 The next chapter of Above & Beyond&apos;s discography is here, a part two of sorts to their 2018 album Common Ground. 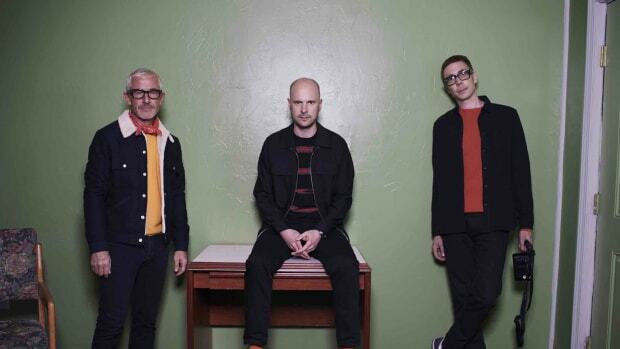 The trio&apos;s new Common Ground Companion EP features three original songs, along with extended mixes that did not make the cut for the original album. 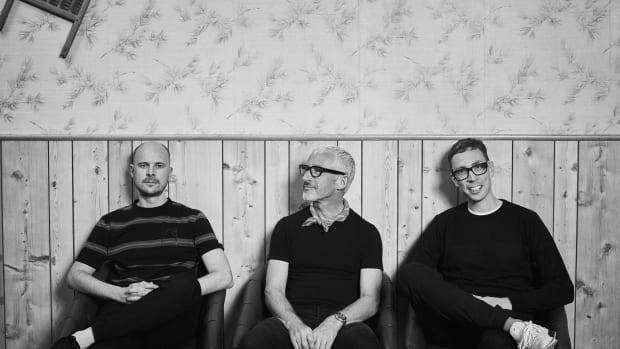 Since the announcement of Above & Beyond&apos;s new EP, they&apos;ve been teasing these originals and delivered two of them in the form of single releases over the last couple months. 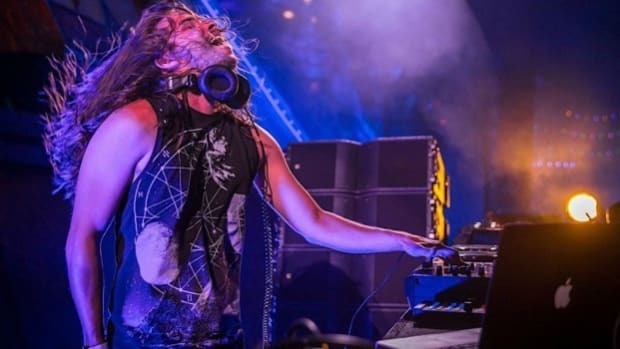 The group&apos;s ABGT 300 performance in Hong Kong last year saw the live premiere of all three tracks, "Flying by Candlelight," "Distorted Truth," and "There&apos;s Only You" respectively. 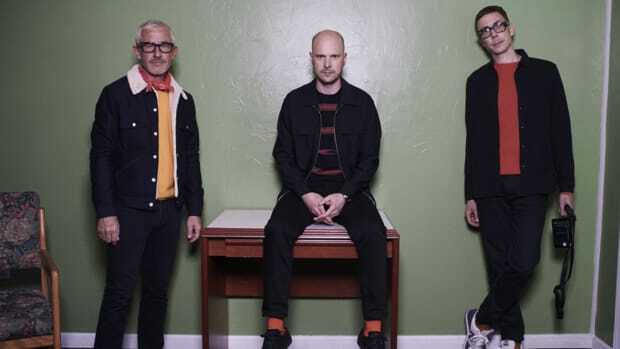 Since the announcement, Above & Beyond has delivered their Marty Longstaff collaboration "Flying by Candlelight" and dark instrumental "Distorted Truth" in the form of singles. Longtime collaborator Zoe Johnston joins the trio on the third original, "There&apos;s Only You." Above & Beyond&apos;s Common Ground album marked the group&apos;s most successful studio effort to date. 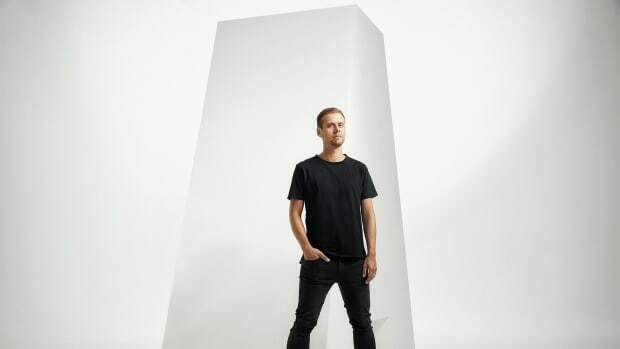 The album reached #3 on the US Billboard charts, and their single "Northern Soul" from the album yielded them a Grammy nomination for Best Dance Recording. 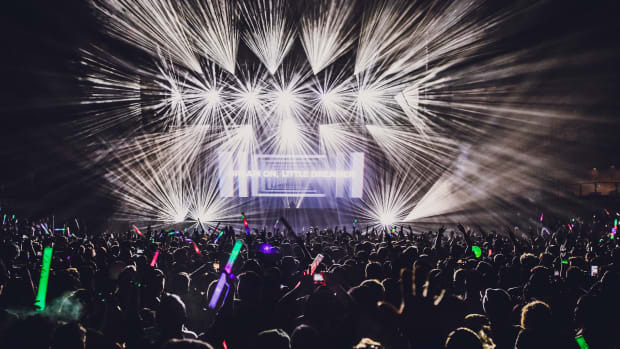 The Common Ground Companion EP will be available for a limited run on vinyl in celebration of the 500th catalog release on the group&apos;s Anjunabeats label. 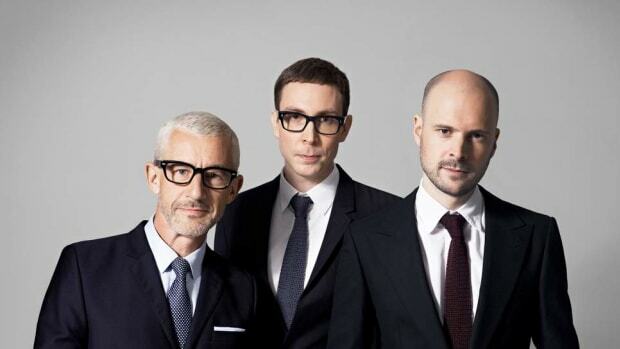 Listen to Above & Beyond&apos;s new EP here.